When you’re deciding on the finishing touches for your project, the choice to go with natural stone window sills is easy. They’re attractive, functional, durable, and easy to work with. That’s what makes them a top choice for nearly any décor style, but that doesn’t mean you want to break your budget buying them. 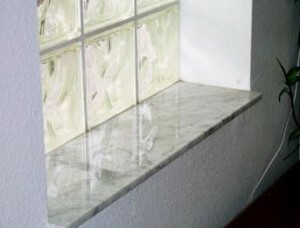 The prices in local retail stores may seem high, but there’s a better way to buy stone window sills. 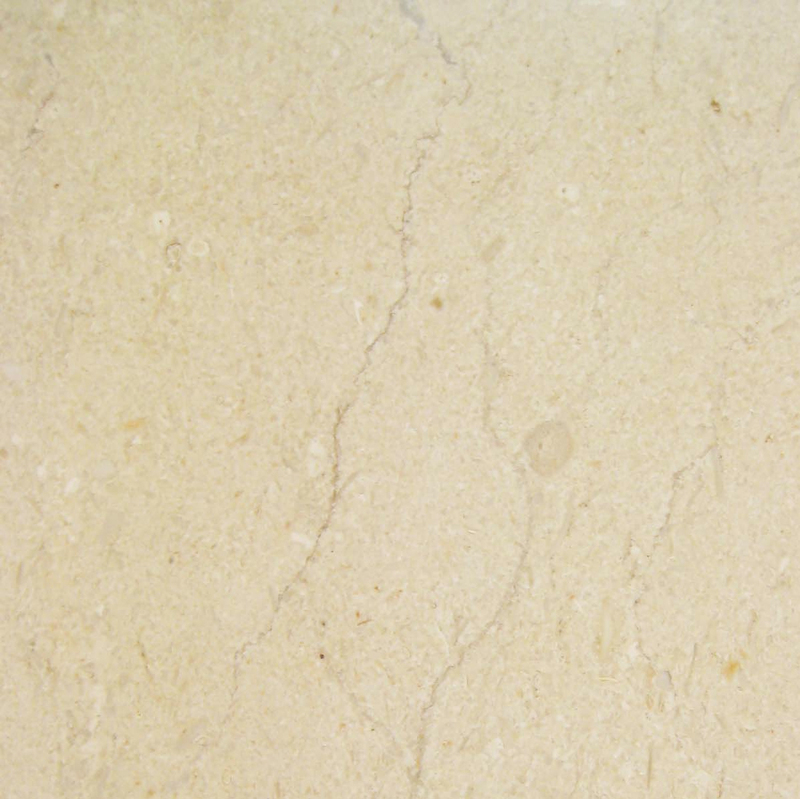 When you want discount pricing on natural stone materials, the best choice is to work with a discount supplier. There’s no reason you should have to pay more even if you are getting an excellent product. Most of what you end up paying tends to be an additional charge assessed by a retailer. Skipping all these additional costs can help you save plenty of cash while still ensuring that you get the kind of material your construction project calls for. 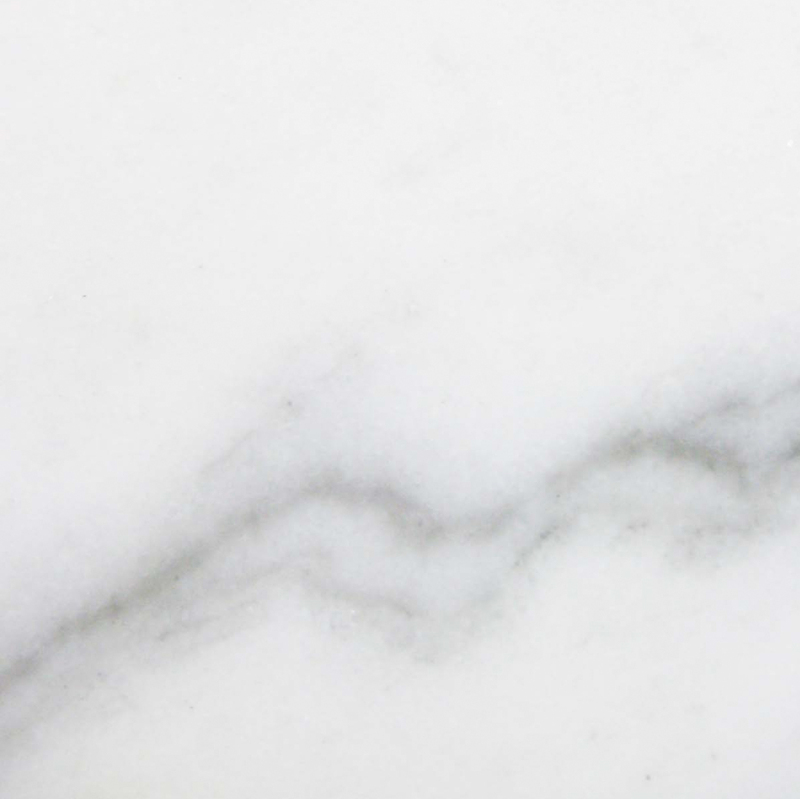 Consider these five key benefits to working with an agency like STONEXCHANGE when you’re ready to make an investment in marble, travertine, or granite sills and thresholds. The science behind the formation of stones never changes, but how the stones are scouted, quarried, and ultimately manufactured can have a huge impact on how resistant the finished tiles are to damage. Quality of both the quarry itself and the sourcing process are both extremely important when it comes to delivering the best product possible. STONEXCHANGE has been quarrying and manufacturing stones for decades, and we believe in providing our clients with quality stones that are perfectly smooth, carefully matched, and highly impressive. We take great care in the quarrying of stones to prevent weakened fault lines, and we have manufacturers who still view the process to be an art form. The result is stones that offer superior quality while providing you with more attractive pricing. When you place an order with our team, you can rest assured that you’ll receive the high-quality stones you expect, and you can rely on those stones to continue gracing your home or commercial space throughout the coming decades. When you work with other suppliers, you have no way of knowing what kind of quality control measures are in place during the production process, and you may decide that’s a risk you’re not willing to take. 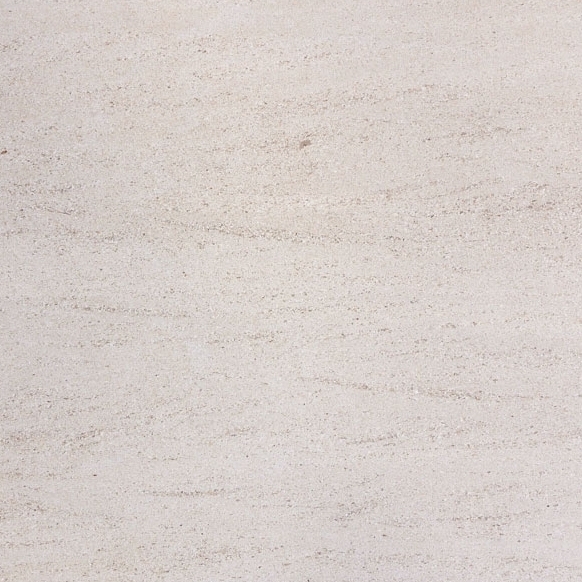 Keep in mind that there are also some nice engineered stone options available for your project, like Pure White Thasoz, as well. These are perfect for situations where you don’t want the material to absorb any water. When STONEXCHANGE ships a manufactured piece, our technicians make sure that it adheres to the highest standards as well. Engineered pieces are fundamentally different because they don’t come from a quarry. However, that doesn’t give anyone free license to slack off. Each of our engineered pieces is held to the same standard, so you can trust that you’re getting the best possible even if you order a synthetic stone. It’s certainly convenient to walk into a local retail store and walk out with your supplies, but they may not have the inventory or prices that you’re looking for in stone sills. While you’ll have to wait for STONEXCHANGE to package and ship your order, you can rest easier knowing that you won’t have to wait long. We believe in providing our clients with excellent service, so we’ve taken the time to establish contracts with some of the top delivery companies in the United States. When we accept an order, we make packaging and shipping the merchandise a priority, and we work with delivery companies that take pride in their prompt service. This means that you won’t have to wait long for your delivery of beautiful stone window sills to arrive. We also carry a large inventory at our Miami warehouse, so you won’t have to wait for stones to come in from our overseas manufacturing centers. This allows you to get the materials you need quickly while still enjoying the low rates that you’ve been searching for. Even though we’re located in southern Florida, we ship statewide and nationwide. You can expect decent delivery times even if you’re doing interior design or contracting in an offbeat location. Here at STONEXCHANGE, we’re known for our excellent customer service. We won’t rest until you’re taken care of and we know that you’re completely satisfied. We have knowledgeable and friendly customer service professionals who will work closely with you to ensure that you get all the material you need. Our technicians then carefully package the shipment to minimize the risk of damage and make everything easier on you when the freight arrives. We work with contractors, designers, and architects who will place larger orders, and you can save more as your order size increases. Anyone who has been doing home improvement or construction long enough has received a damaged package now and then. Sadly, it’s become inevitable in today’s business climate because so few people care to properly package the material they’re shipping. Everyone at STONEXCHANGE does their best to ensure you get the material you ordered in the condition you expect. If you’re willing to carry your own inventory on-site, then this allows you to save even more money and keep your costs in line. We also offer flexible shipment options, so you can either have the merchandise shipped to your office or directly to a worksite. The choices are yours, and our professionals will work hard to ensure that all of your needs are met. Other retailers may have a larger inventory, but they’re not able to maintain that selection from one year to the next. They’re working with a range of manufacturers and other middlemen, and their stock will change from one season to the next as prices and supply fluctuate. This isn’t a concern with our team. We specialize in five common color choices that are always in high demand by architects, designers, and contractors alike. 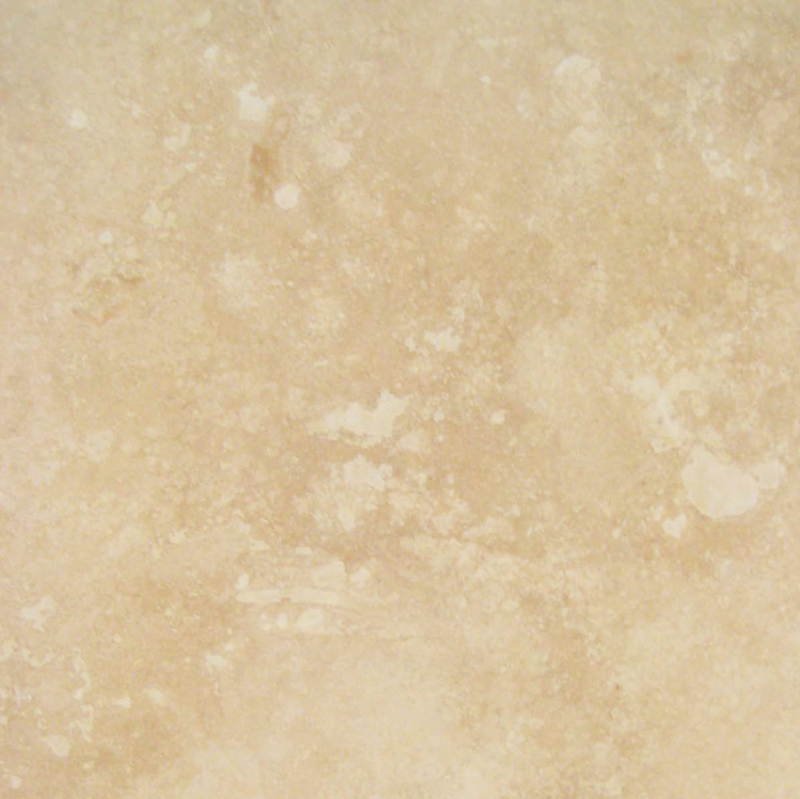 This includes Travertine, White Carrara, Crema Marfil Sahara, Absolute Black Granite, and Pure White Thasoz. Focusing on a limited core selection allows us to spend less time hunting down a new color and more time taking care of our customers. It also makes it easy for you to get more of a certain color if a client wants to expand a project or you need replacement tiles for any reason. Remember that in many cases one type of stone can substitute for many others, as well. 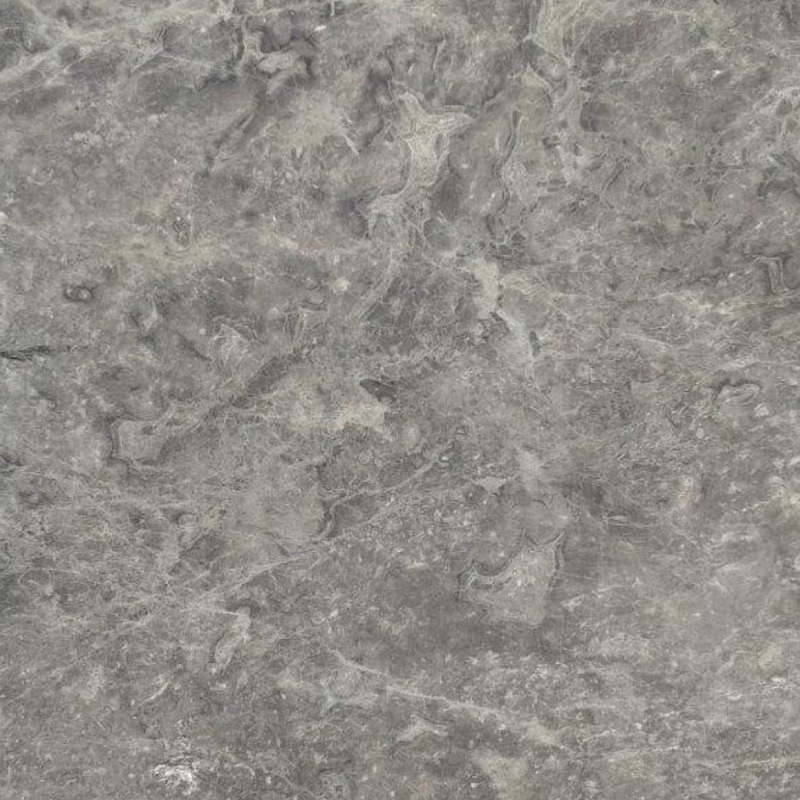 For instance, many designers call for a type of granite that’s marketed under the Black Galaxy and China Black names. 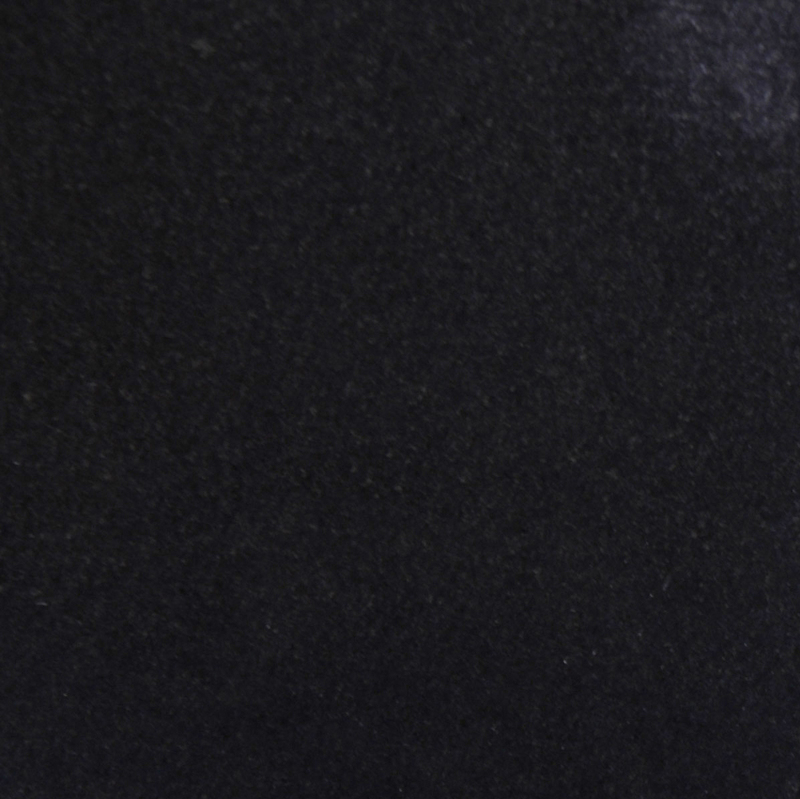 Absolute Black Granite is a polished natural granite that can fill in for either of these products. Likewise, projects that specify thresholds and windowsills made from materials like Bursa Beige and Botticcino look great when finished in Crema Marfil Sahara. You might find that the same is even true if you’re installing a marble soap shelf in a shower stall. 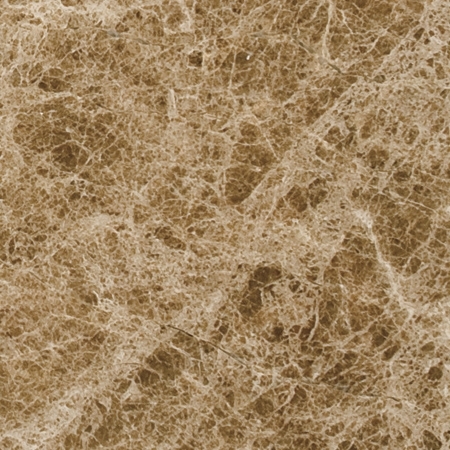 Durango Cream and Chiaro Beige shelves are going to cost you a pretty penny, but our Travertine ones are much more reasonably priced. This even makes them an attractive option if you’re working on commercial projects. Having this large of a selection makes it possible to buy in bulk. Think about how many pieces of material would be needed to finish off a larger multi-unit dwelling or any sort of resort. Even if the number seems relatively low to you, consider how much each piece costs multiplied by how many have to be installed. If you take the opportunity to order a huge lot from STONEXCHANGE, then you’ll be able to save plenty without having to sacrifice the preferred type of building material your contractors like to work with. We want to provide our clients with all the window sills they need, but we recognize that the standard sizes we carry in stock won’t always meet your needs. That’s why we also offer custom ordering options. When you need a sill that’s a little wider or deeper, you can have our manufacturing centers customize pieces to your specifications. There is a minimum ordering amount for this valuable service, but you’ll enjoy the same excellent low rates as our in-stock options. Our committed service professionals will work closely with you to ensure that all of your needs are met with the new order. We ask that you allow a few additional weeks for the stones to be cut and delivered, so you’ll want to place the order early. When it’s time to buy stone window sills for your housing or hospitality project, at STONEXCHANGE. We’re passionate about marble, travertine, and granite, and we’re looking forward to providing you with the great service that you need. We offer quality merchandise and are able to bring you lower prices because we eliminate the middlemen. 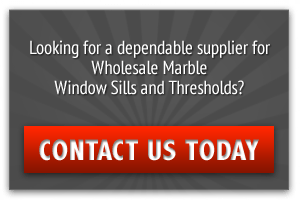 We have satisfied clients all around the country, contact us we’re looking forward to supplying you with all the natural stone window sills that you need for a pending project.